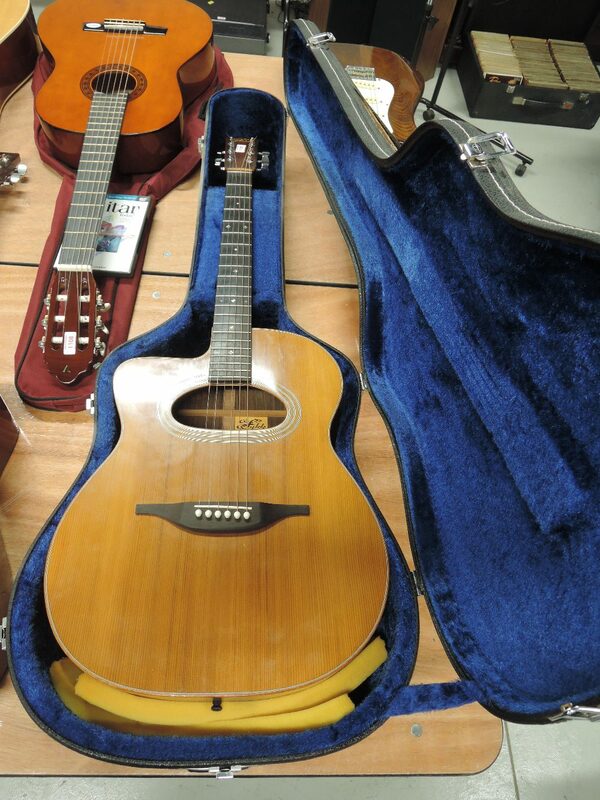 Our regular auctions of musical instruments and equipment have developed a keen following both locally and online. It’s helped us establish some record prices including a proud moment when we sold a limited edition ‘JS Berlin Legend’ Patrick Eggle electric guitar. It was made for the Irish blues and rock legend Rory Gallagher which helped it to sell for £29,500, including buyer’s premium. We have also sold guitars for more modest prices such as a left-handed Rickenbacker 4001 Bass guitar in a fitted case which made £1,400. 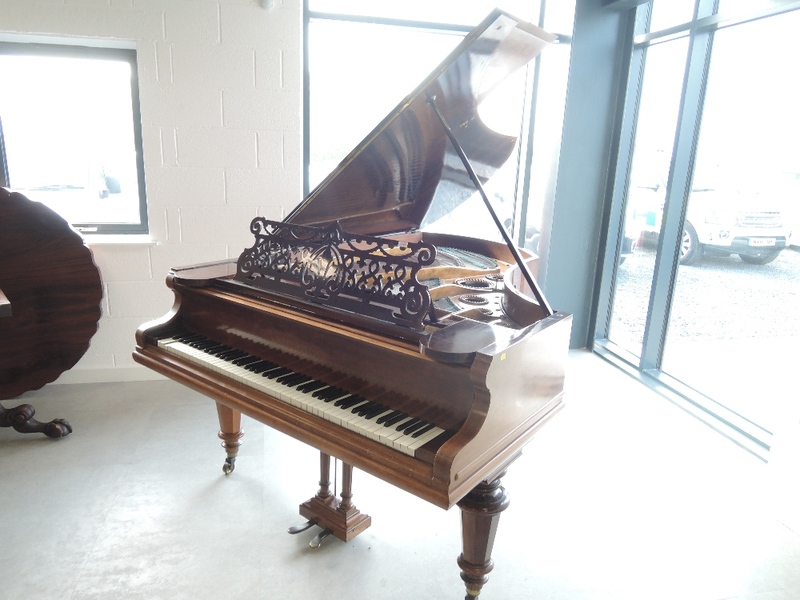 The auctions always include a large selection of violins, accordions, pianos and keyboards alongside less well-known instruments such as phono fiddles. 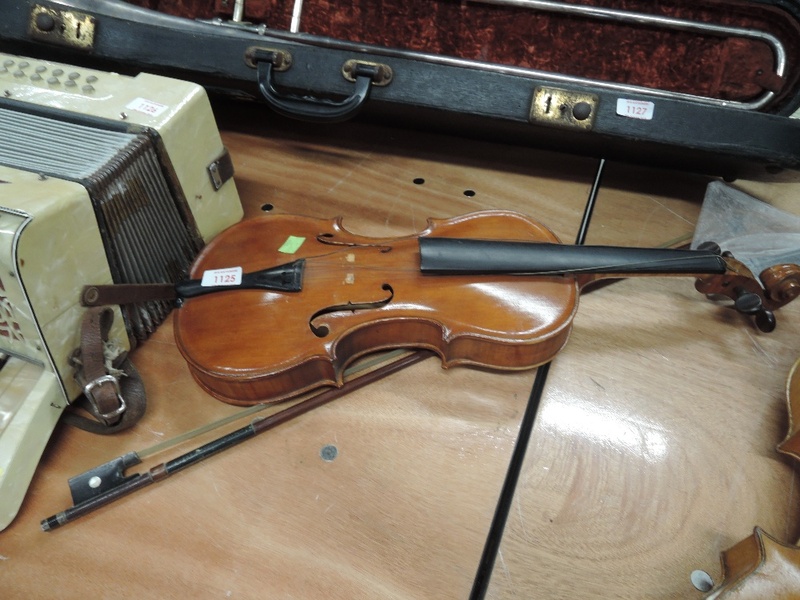 Examples of items sold recently include a hammer price of £1250 for a vintage Fantina Sonatina piano accordion in a fitted case, £550 for a Jones Concertina and £180 for a traditional violin, bow and case, labelled John G Murdoch. We also sold a set of Northumbria small pipes for £300 and a Zimmerman baby grand piano made £400, evidence of the breadth of instruments we see and sell. And no music sale is complete without a good selection of speakers, amps, microphones, gramophones and stereo equipment. 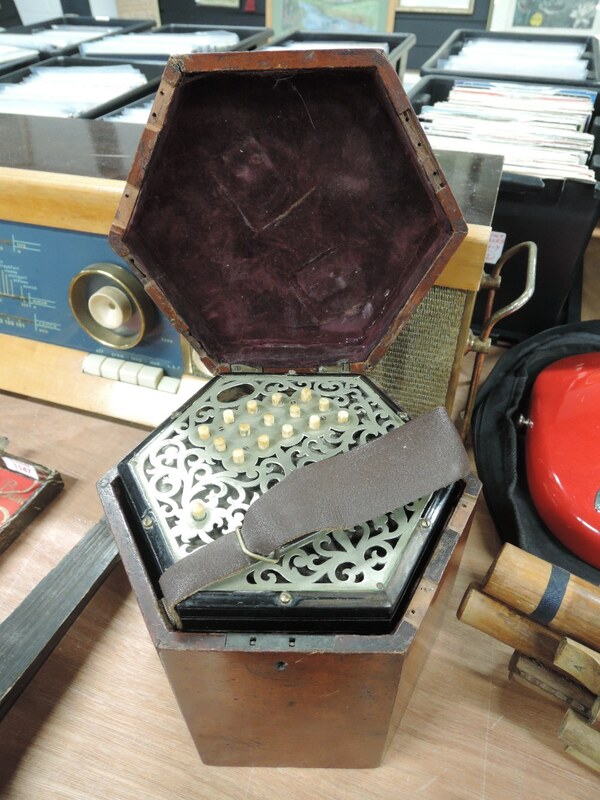 We sold an HMV 102 gramophone with instruction book and songster needles for a respectable £210 and a selection of vintage radio/amplifier valves for £90. And given the popularity of vinyl, it’s no surprise to see turntables doing well at auction like a vintage Linn Sondek LP12 turntable which made £440. 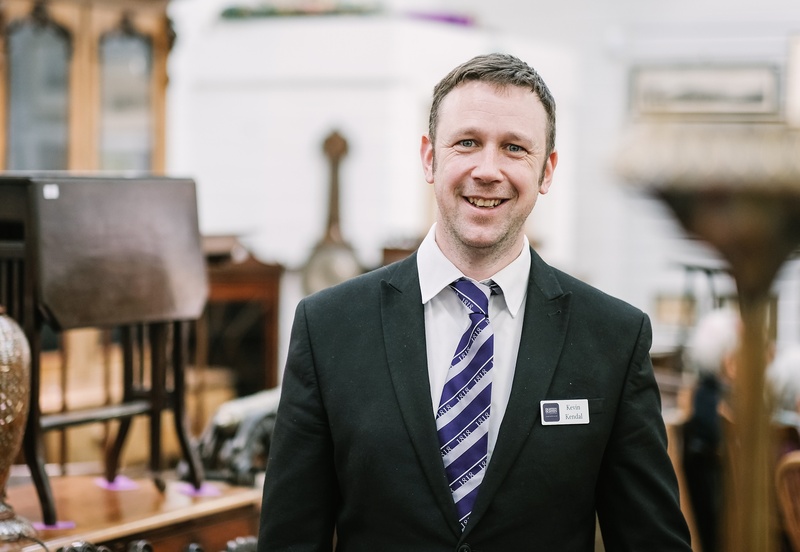 Please complete the form below if you have an item you would like valuing or visit our website for details of future sales and how to view and buy.